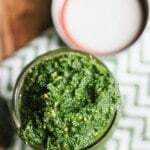 Kale Basil Hazelnut Pesto is a healthy and delicious condiment that doubles as a way to get extra leafy green vegetables into everyday meals. 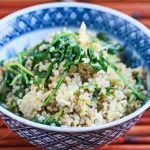 Growing up in a Chinese American family, I did not get my first taste of pesto until I was an adult. But, once I tasted it, I was hooked. 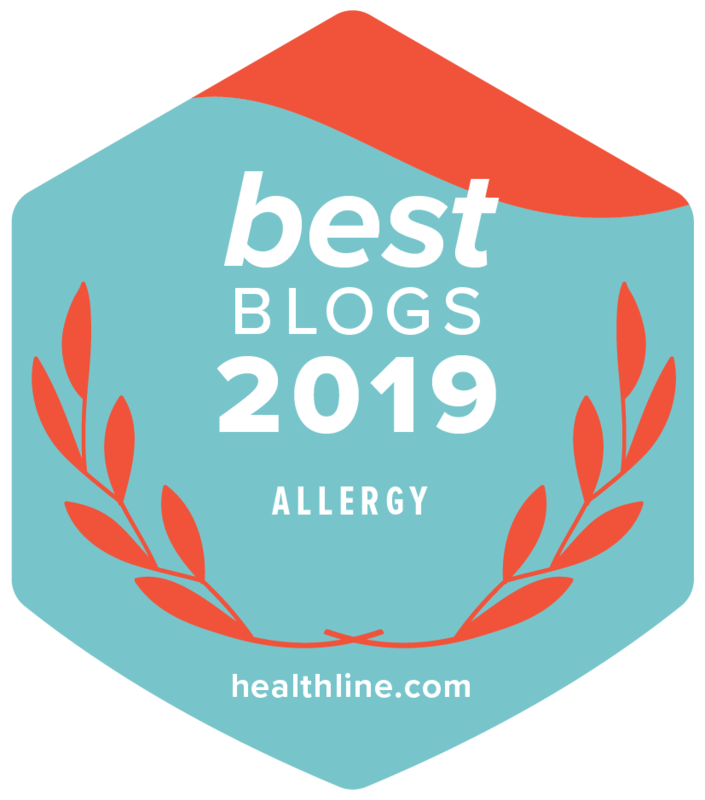 Although traditional pesto is made with basil, I’ve added kale, Swiss chard and other greens to my pesto over the years as a way to get my kids to eat more leafy green vegetables. 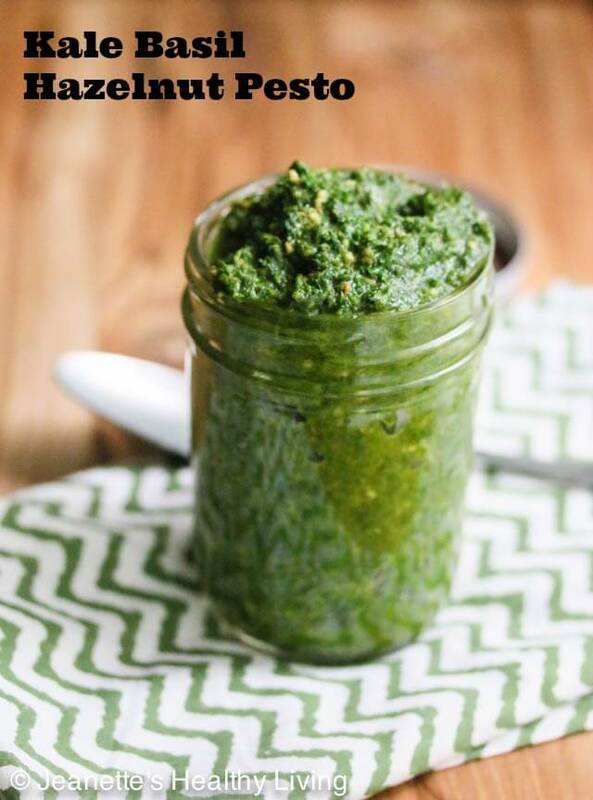 There’s something special about the first farmer’s market pesto of the season. I always look forward to the opening of our farmer’s market, and each week, eagerly anticipate the arrival of all the fresh produce, including basil, tomatoes, Swiss chard and kale. 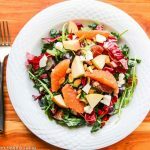 This past weekend, I picked up some fresh basil, kale and Swiss chard and packed all of these fresh veggies and herbs into one meal. 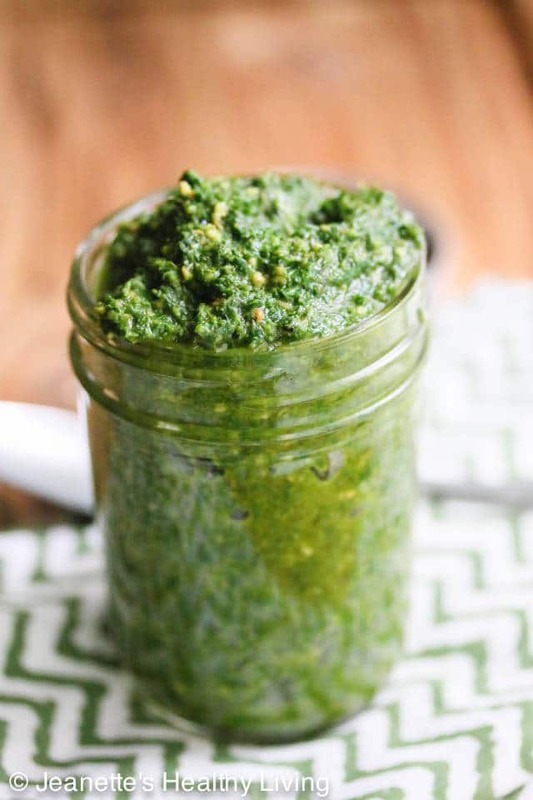 Pesto is a great foil for sneaking in green leafy vegetables like kale and Swiss chard. 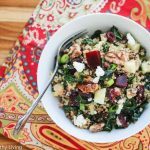 I’ve even used beet greens and my kids never knew. 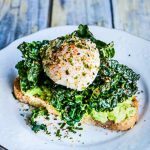 This Kale Basil Hazelnut Pesto recipe includes toasted hazelnuts, but you could use walnuts, pine nuts, almonds, pumpkin seeds, sunflower seeds, or just about any nuts or seeds. 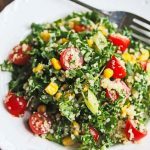 This Kale Basil Hazelnut Pesto would be great with pasta (try this Grilled Chili Garlic Shrimp with Pasta and Pesto or this Fresh Tomato Mozzarella Pesto Pasta Salad) but it would also be wonderful served on top of grilled chicken, salmon, or dolloped on top of a fresh tomato mozzarella salad. There are so many possibilities. 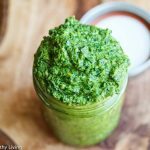 Keep a jar of fresh pesto in your refrigerator all summer long and let me know what you use it on. 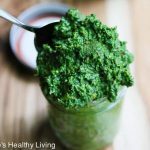 I love the extra nutrition from the kale packed into this pesto! Yay for summer being on the horizon!! This pesto looks amazing Jeanette! 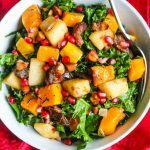 Perfect for sneaking in extra veggies 🙂 I love the kale and toasted hazelnuts in here! 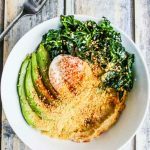 I’ve been sneaking kale into my smoothies and guacamole lately. 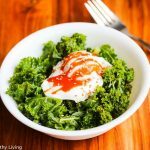 Kale in pesto is such a great idea!